I am my journey that is not governed by commercial interests, and making the world ecologically unsafe. We are living in an age where we have forgotten to cherish what is important. I am concerned that my daughter will grow up in a world without basic needs because of the continuous trajectory of the Global markets and the defunct economic system which does not take responsibility for the environment other than to keep slashing and burning and bombing and drilling, mining,etc which intern dehumanises us all. 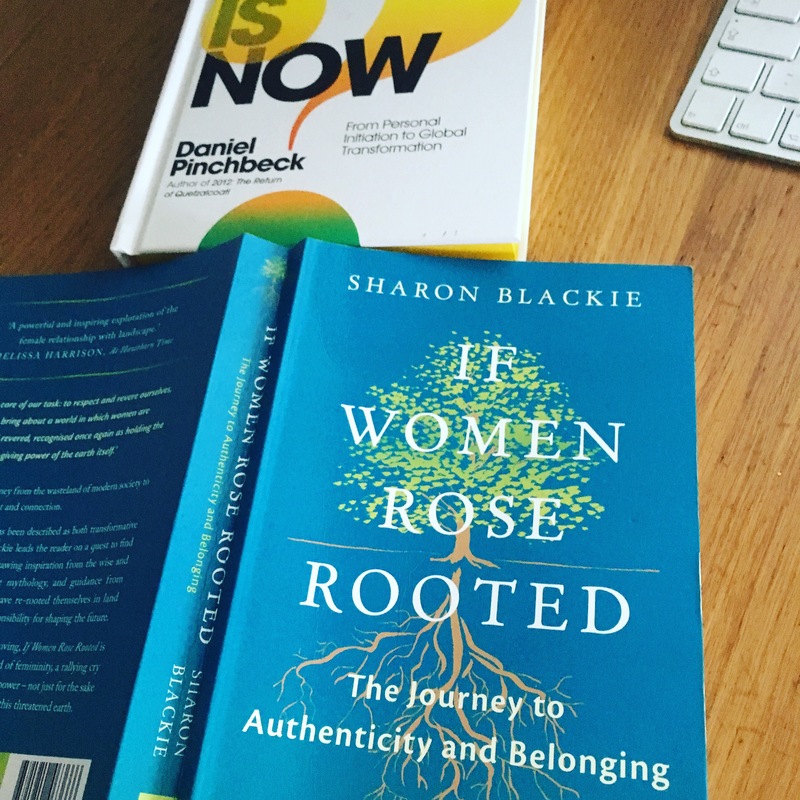 I am currently reading a book called If Women Rose Rooted by Sharon Blackie, it is compelling and is giving me such a lot of thought as to how to channel the issues I face inside of myself against a backdrop of facing down the existence I currently live within. As I live in the city, my access to nature is heath, canal walks, and then out into the countryside. 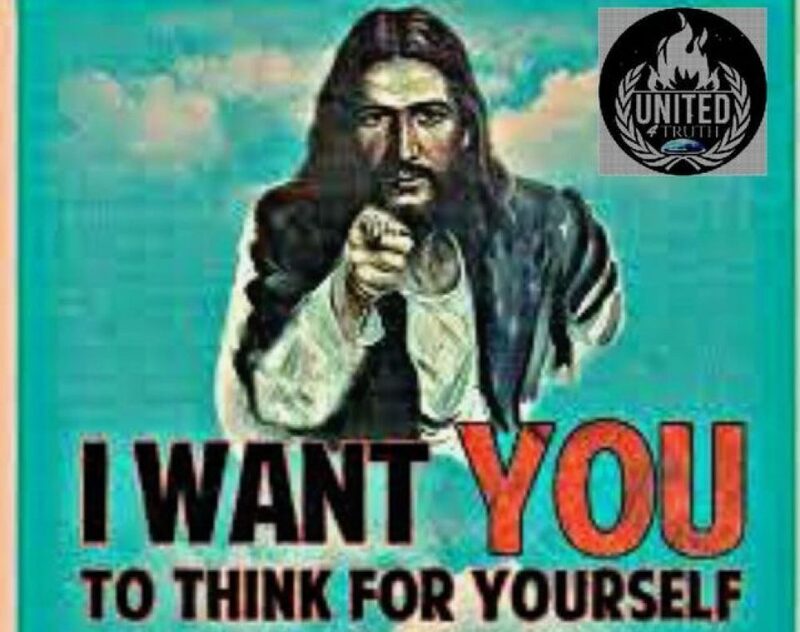 However inside, of my cells, I am trying to find a way to bridging the external to come and walk gently in barefeet and touch the land and be apart of nature. I see so much dis-ease and dis comfort from those around me and I wish to offer help knowing that my own journey is about self love. I can feel movement though dimmed by city particles blocked by the trajectory of buildings, pollution, people in their head, going about their business, working for the machine. I can only keep grounded and seek my connection through bare feet and breathing down into my body. Dancing, breathing consciousnessly, allowing myself to get out of my head and into my body and create events bringing people together through films, art, music, action. Rooting and feeling Mother Earth. This entry was posted in Who Am I by girlsfromthegreenstuff. Bookmark the permalink.